Technel has extensive experience in all aspects of instrumentation. We know measurement and calibration from precision gauges to national standards labs. We’re ISO-9001 certified and provide CRN, ESA, TSSA and Z229.3 certification. Pressure measurement and control from barometric to hydraulic, temperature measurement for every application, electrical measurement standards, avionics and custom pressure test controllers are just some of our products. We offer technical support, on-site training, demos and measurements alternatives as integral features of our customer services. Our complimentary range of partners guarantees the best and latest technologies will be continually available to all of our customers from independent contractors to multinationals, utilities and government organizations. Call us, email or drop in and we’ll be glad to help. 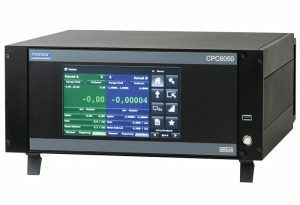 CPC 6050 pneumatic modular controller offers maximum flexibility. Pressure range -1 to 210 bar (10″ H2O to 3,045 psi) and accuracy down to 0.01% IS-50. Touchscreen plus an intuitive user interface provides maximum ease-of-use. 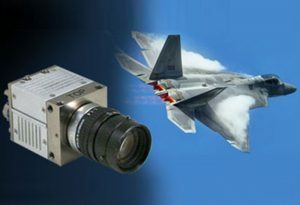 HDC 300 series airborne-rugged HD Camera provides a unique solution for airborne, automotive and ground testing applications. Wide Dynamic Range (WDR) imaging assures high accuracy output at 1080p 60 video resolution. 6640T completely redesigned DCC temperature bridge provides better uncertainties, faster measurements and greater capability. 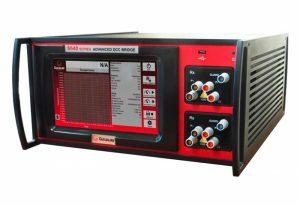 Best accuracy: +/- 0.02 ppm – Full 10.5 digits display resolution – Wide ratio range: 0.1 to 100:1. 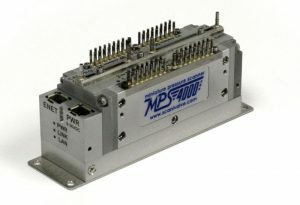 MPS 4000 Ethernet scanner exceeds expectations where collecting high speed / high accuracy data is paramount and space limitations are a consideration. It has a very small footprint, TCP/IP connectivity and IEEE1588 support.